Trend forecasting is no mean feat. Pinpointing what’s superfluous and what’ll stick involves considering hundreds of brands and designers, not to mention potential political and financial shifts. Changing attitudes, changing faces, celebrity endorsements – you name it, trend forecasters consider it. Yet while fashion has its year-round conveyor belt of collections, the watch world has one drop. Just one. And its production rate is almost an eighth of the fashion industry – two things that make divining clear trends in watches particularly difficult. Difficult, but not impossible. As we look to 2017, the watch industry is in a state of flux; sales are down across the board and Richemont (one of the biggest fine watch groups in the world) is slashing over 200 jobs. It’s the kind of climate that forces manufacturers and design teams to get creative. Granted, we won’t get a first look at any new models until Baselworld and SIHH early next year (the watch world’s two big tradeshows), but that doesn’t stop the experts speculating. 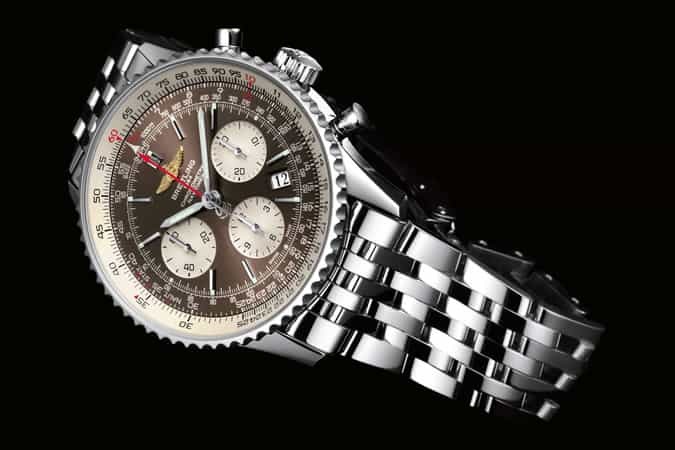 Here, we ask the industry’s linchpins for their two cents on what’s what in watches. “At Baselworld, I’d like to see further development of ‘connected’ watches and of course, limited-edition collaborations. “We’re likely to see manufacturers refocus their new product launches towards a more European, domestic palate. I’d be surprised if we didn’t see a move back towards sportswatches in steel, as these tend to do well with western customers. “I expect to see some of the bigger, older brands look towards the archives and present some braver dial designs. Watches of the 1980s had a bigger handle on colour, and were much more impactful as a result. “Given the Swiss industry’s downturn in 2016, things are likely to be played very safe: the continuation of colour updates, retro reissues, celebrity endorsement, little actual technological or mechanical innovation.